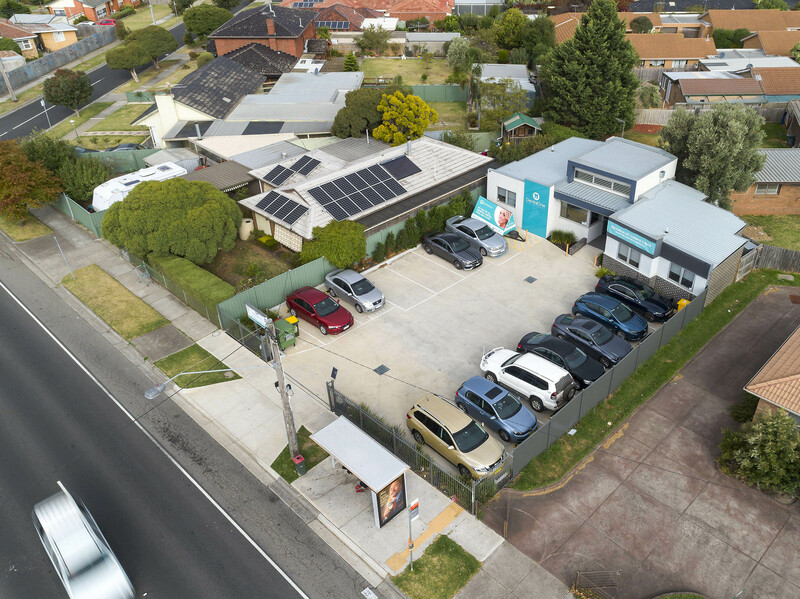 5 year lease to 2020 plus 4 x 5 year options to 2040. 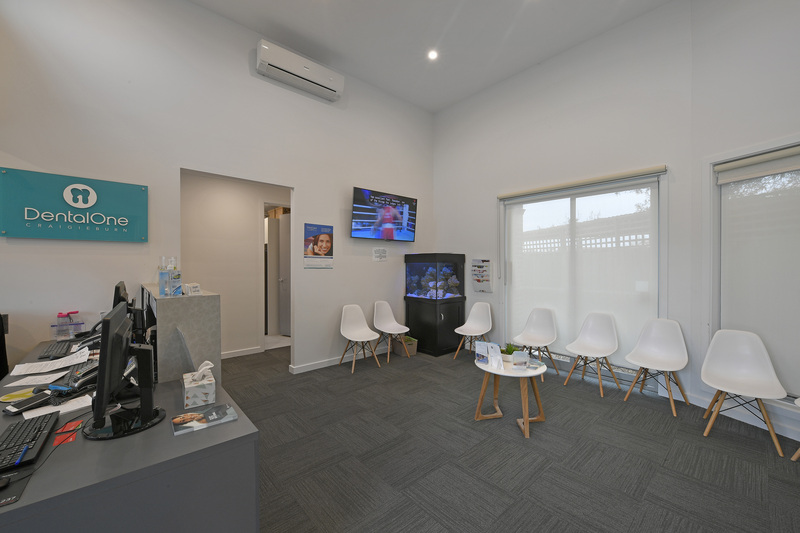 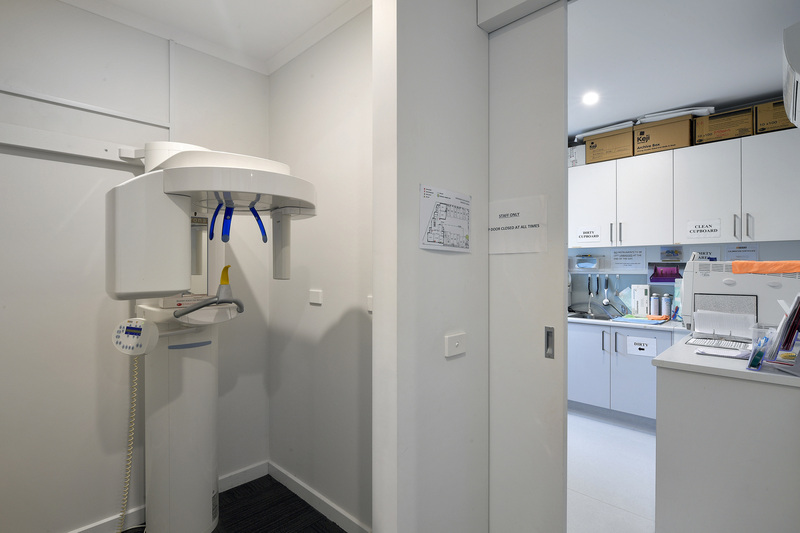 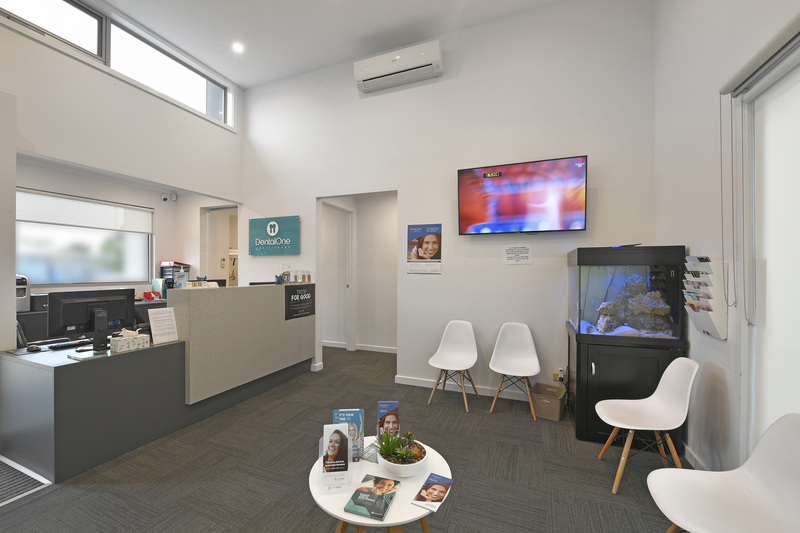 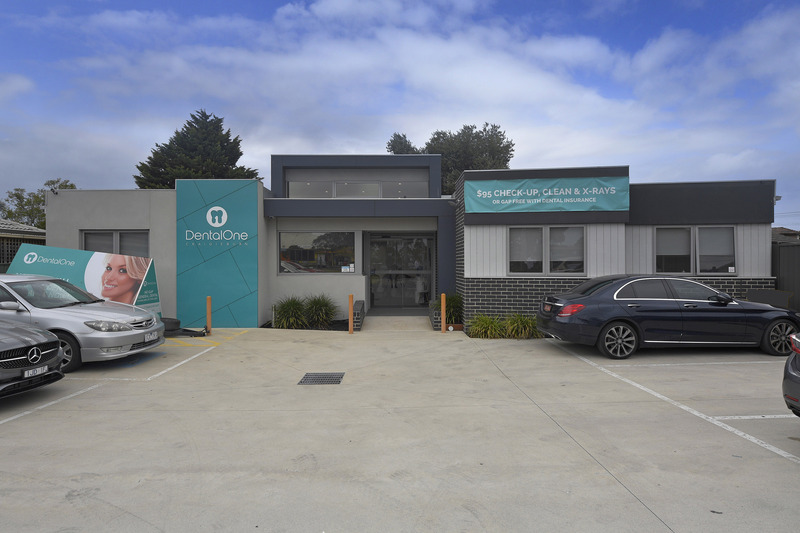 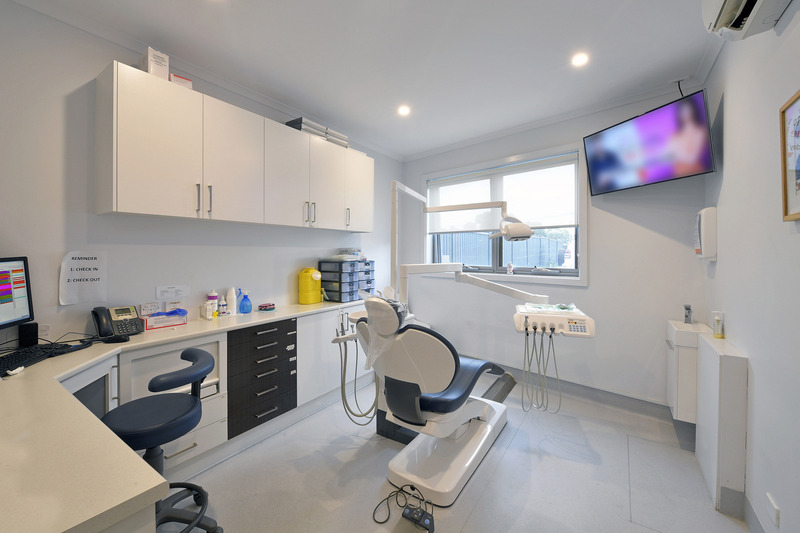 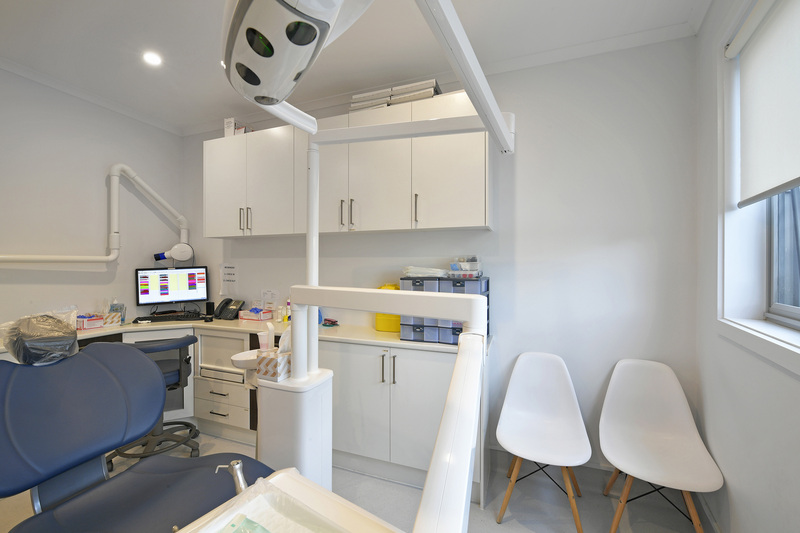 Dental One: Growing chain now in three locations across Melbourne. 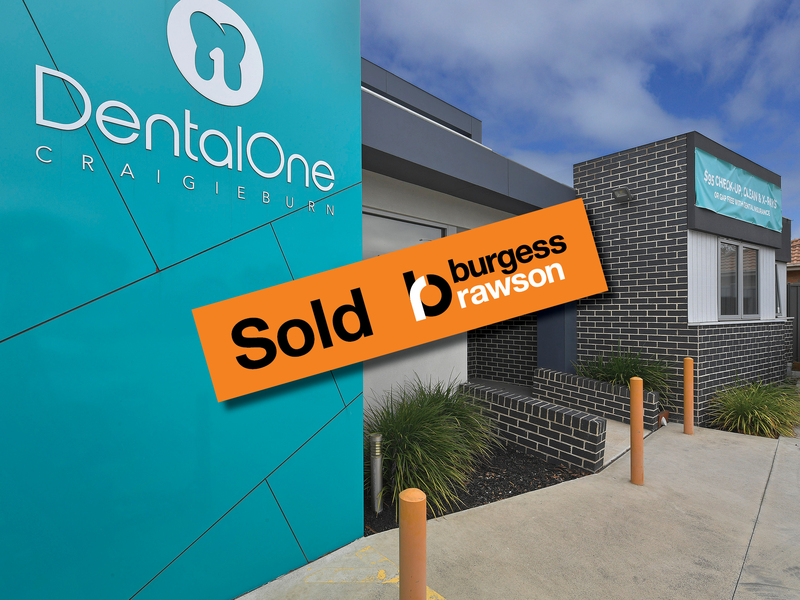 Tenant pays all usual outgoings. 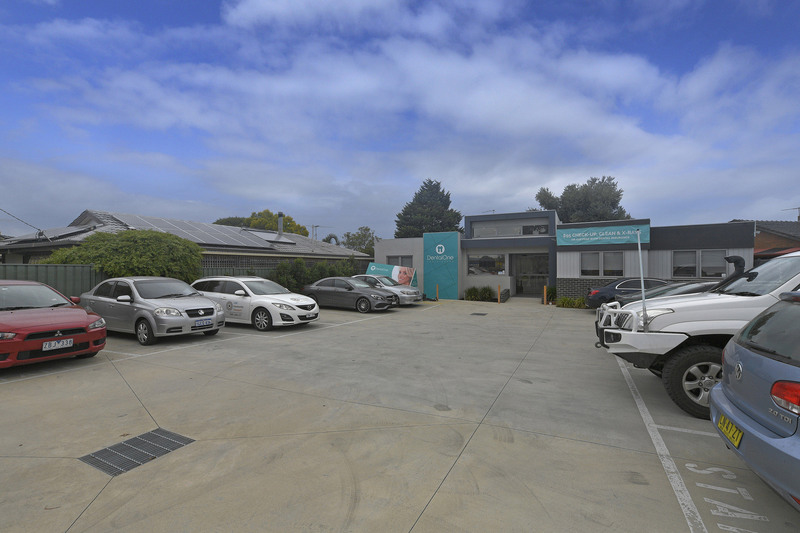 Modern building constructed 2015 with 14 car spaces on-title. 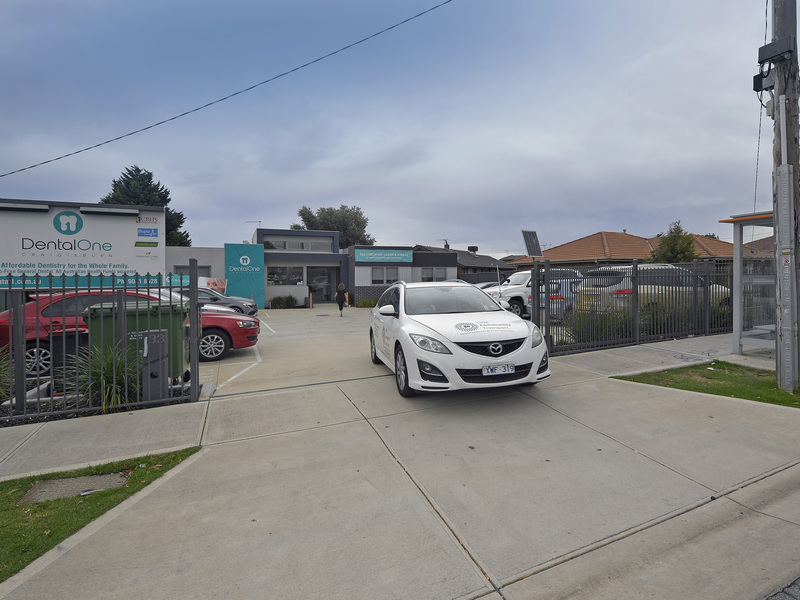 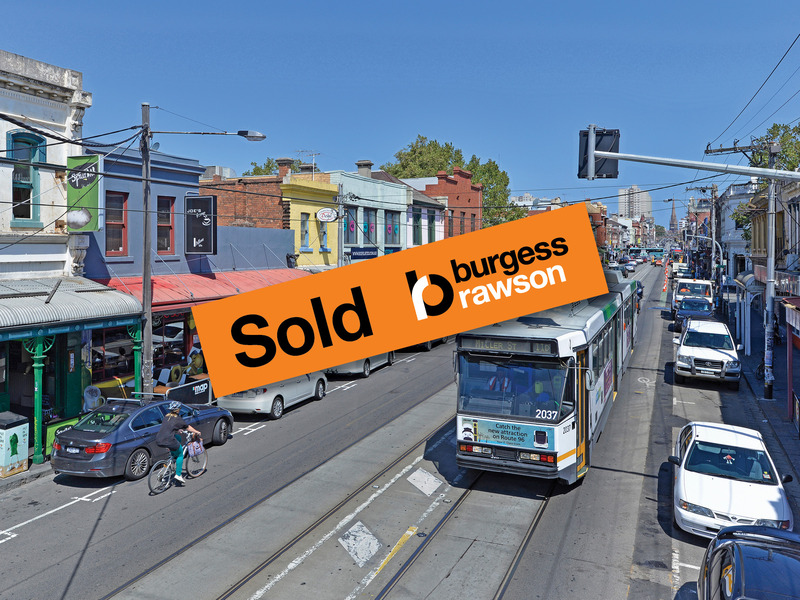 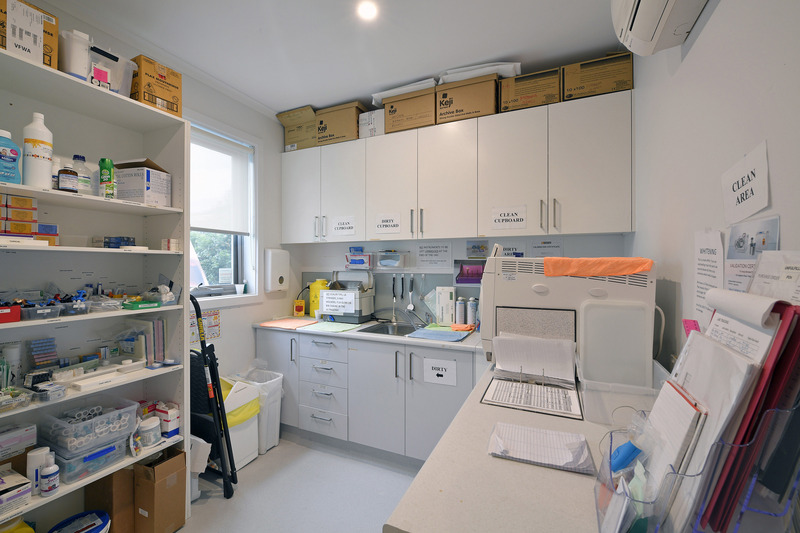 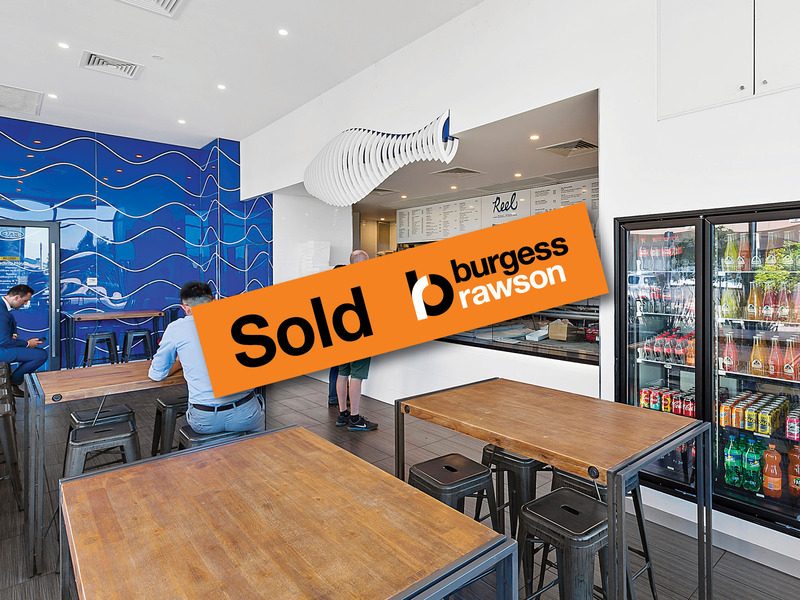 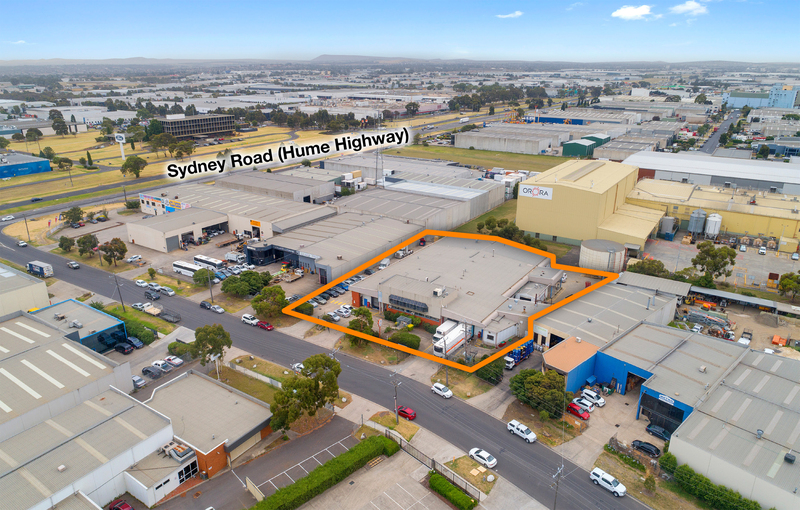 Strategic 565 sqm landholding amongst numerous complementary occupants within thriving medical destination precinct. 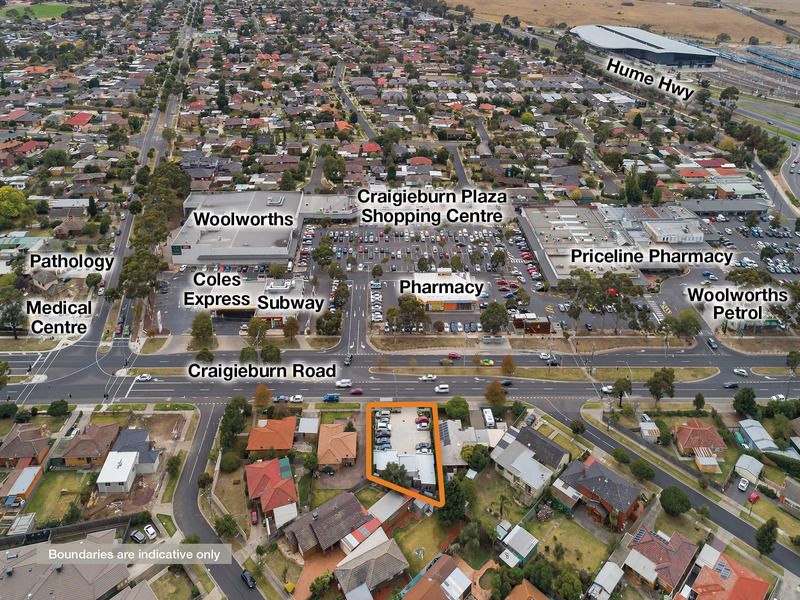 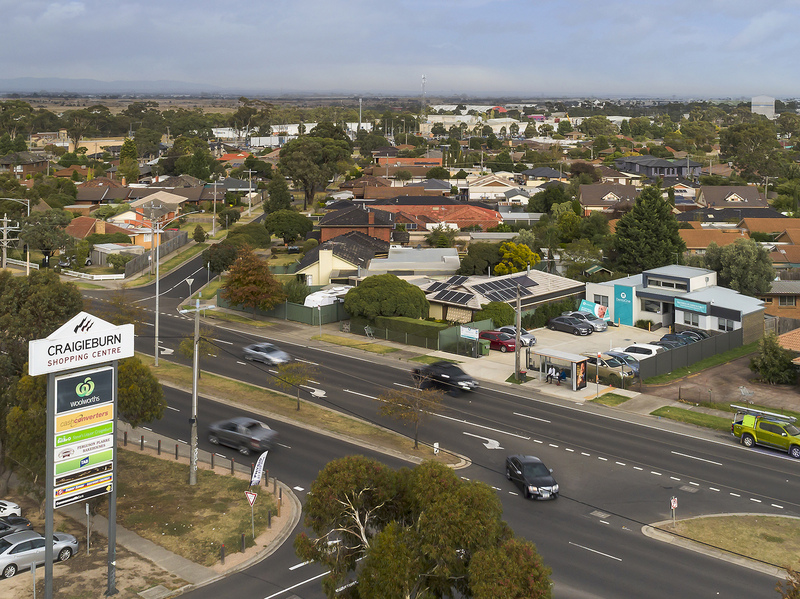 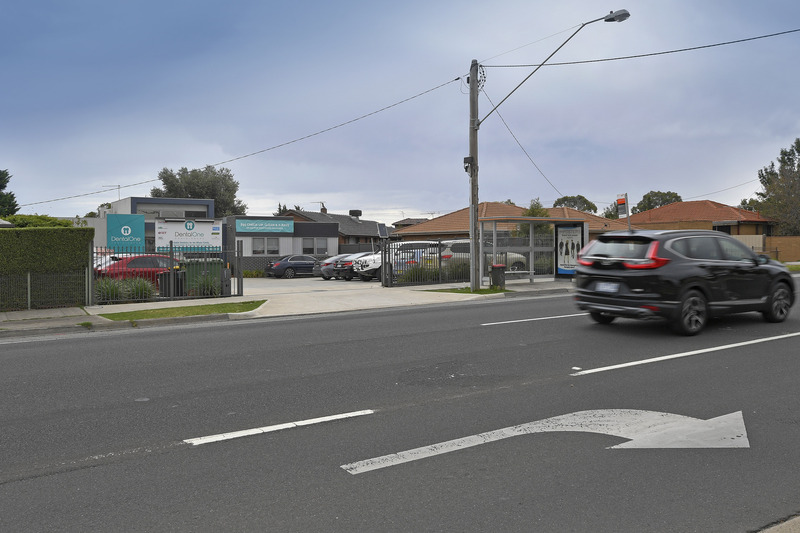 High traffic location directly opposite the Woolworths anchored Craigieburn Plaza Shopping Centre. 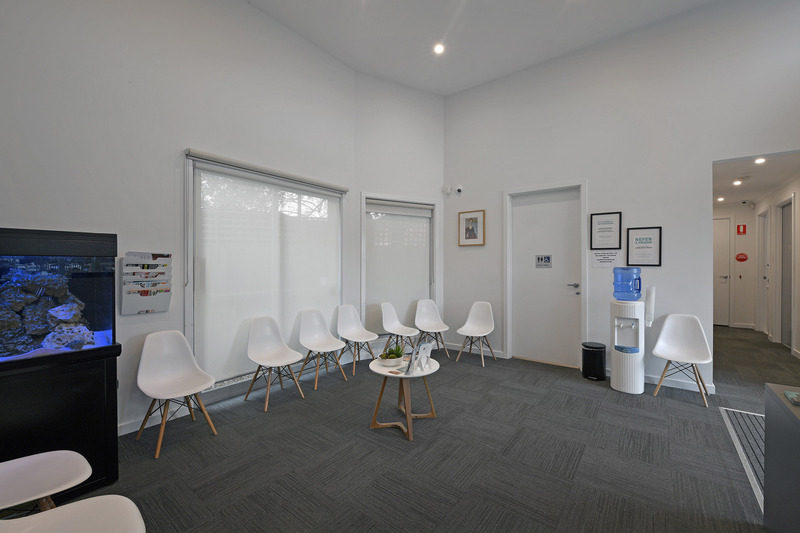 Single tenant minimum management investment. 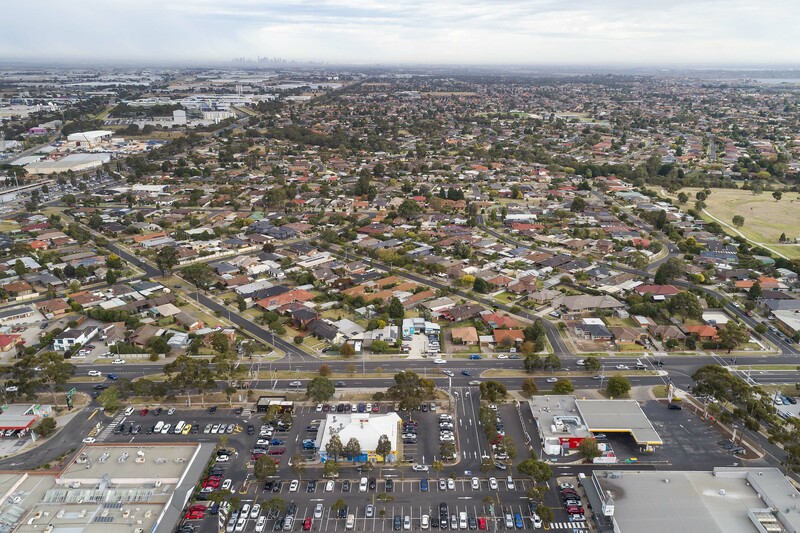 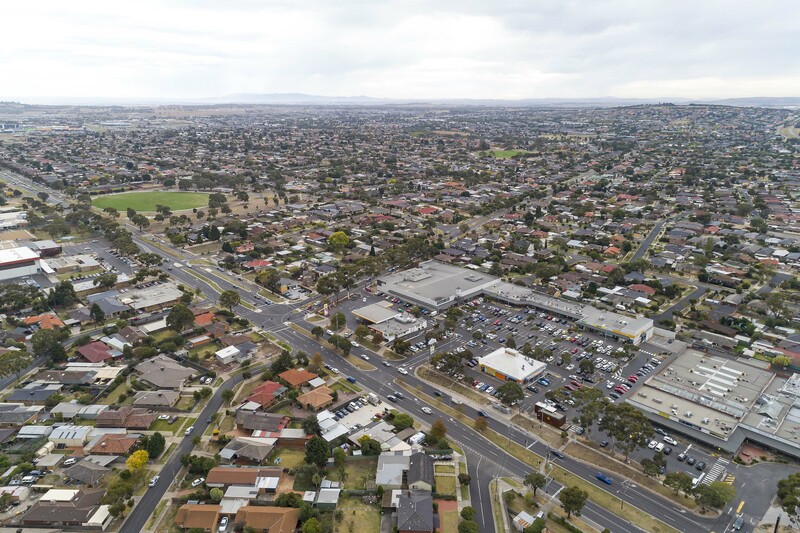 Craigieburn: In the heart of Melbourne’s booming Northern growth corridor and one of Australia’s fastest growing municipalities, forecast population to increase by 79% over the next 23 years.